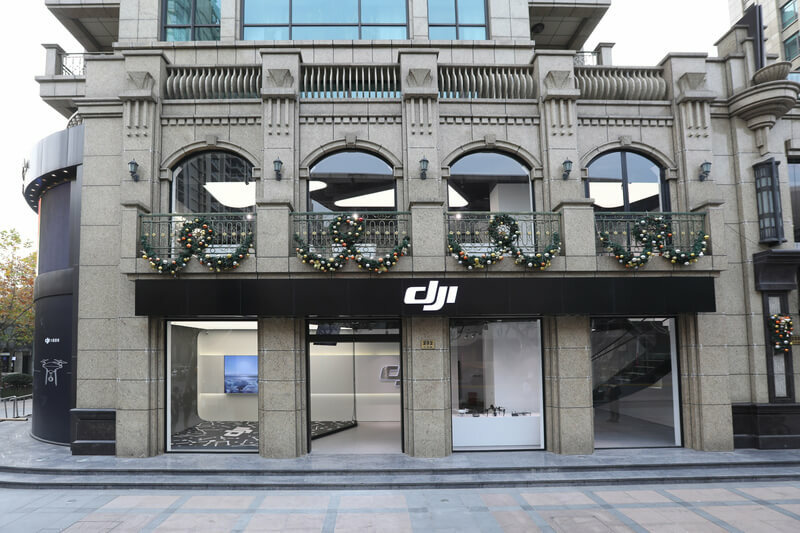 December 8, 2016 — DJI, the world leader in unmanned aerial vehicle technology, will open the doors of its Shanghai flagship store to the public on December 10, giving residents of China's largest city the opportunity to explore the creative and professional possibilities that drone technology has brought to the world. 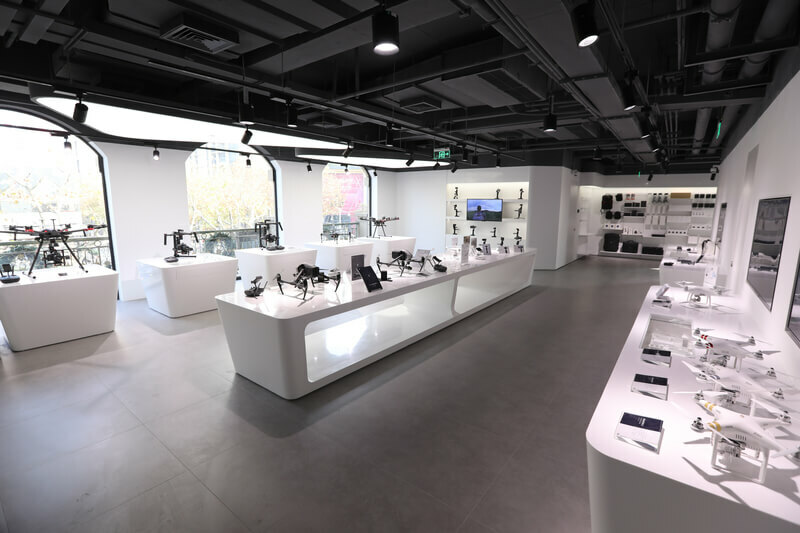 Located at the center of Shanghai's busiest shopping, dining and entertainment district in Xintiandi (aka "New Heaven and Earth"), the two-story, 500-square-meters flagship store will display DJI's full range of aerial platforms and camera products. Drone enthusiasts and novices alike can get hands-on experience with DJI's market-leading technology, from the foldable yet powerful Mavic Pro personal drone to the latest professional products such as the Phantom 4 Pro and Inspire 2 drones. "2016 is a milestone year for DJI as we celebrate 10 years of imagination, inspiration and innovation," said Paul Xu, DJI Vice President. "We've expanded creative possibilities for professionals, and we've made it easier for general consumers to experience the fun and excitement of flight. Our flagship stores have become important touch points for people to discover, learn and be inspired. Our newest Shanghai flagship store will allow us to continue on this path and provide more people the opportunity to experience our aerial technology first hand." The Shanghai flagship store's building retains traditional Shanghainese architectural elements, combining Western and Chinese design concepts. The outdoor cafes, art galleries and lifestyle boutiques in the surrounding Xintiandi neighborhood also create a vibrant cultural backdrop for the new flagship store. The first floor of the DJI Shanghai flagship store will house a 20-square-meters flight cage demonstrating DJI drones in flight, which can also be seen by pedestrians outside the store. 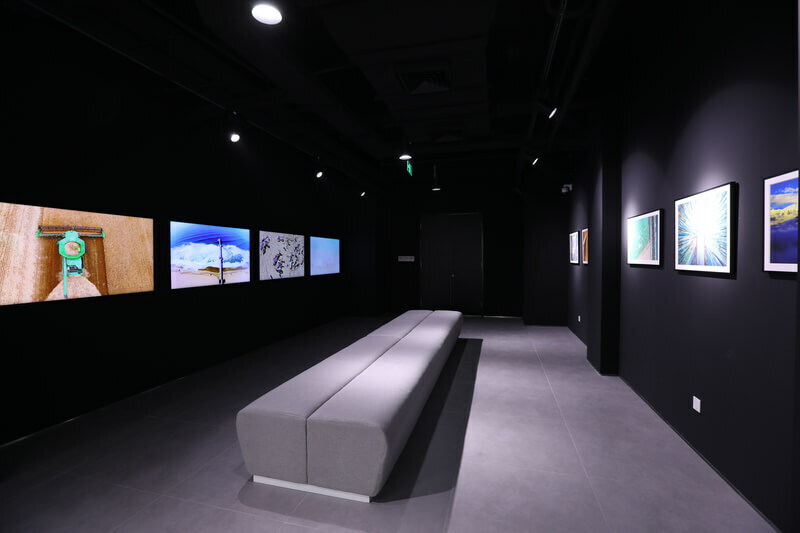 Also on the first floor is the Technical Support Center and the DJI Story Corner where visitors can see creative use cases and the evolution of the DJI Story on a curved surface projection screen. The SkyPixel Gallery on the second floor will showcase breathtaking aerial images by photographers from around the world. A dedicated space is also set aside for future customer workshops, photography seminars and special events. The DJI Shanghai flagship store will officially open its doors to the public at 12 noon on Saturday, December 10. The first 300 customers can enjoy special discounts when purchasing selected DJI products or bundles on opening day. The first 100 visitors to the store will also receive a limited edition DJI t-shirt. In celebration of the store opening, there will be a series of activities and programs throughout the day around the Xintiandi area. Life-size DJI Phantom and Osmo mascots will kickstart the opening celebration with a street parade, flight simulators and virtual reality goggles will be set up for people to experience the thrill of being in the pilot's seat, and those who want to play the role of a movie director can try out the Osmo+ and Osmo Mobile handheld stabilized gimbals. For more details about the various activities and times during the opening weekend, please visit https://events.dji.com/shstore. 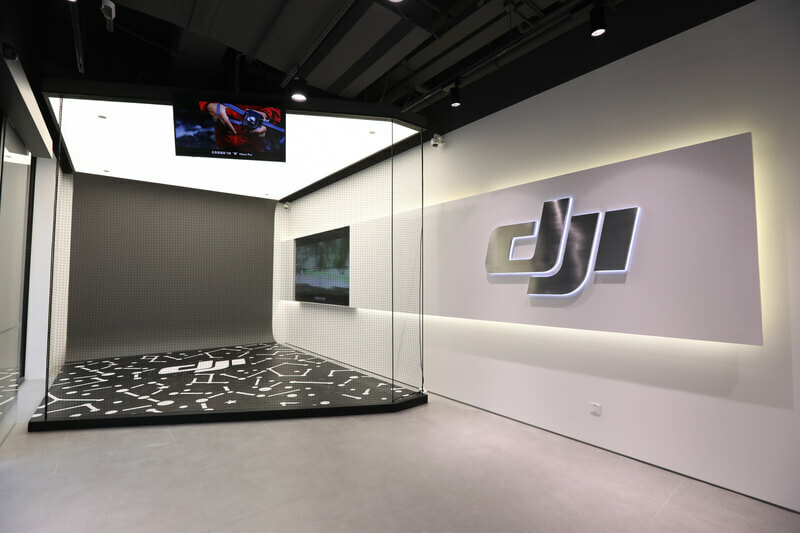 The Shanghai flagship store is DJI's fourth foray into retail after opening its first flagship store in Shenzhen, China in December 2015, followed by the Seoul, Korea flagship store opening in March and the Hong Kong flagship store opening in September. The DJI Shanghai flagship store is located at No. 222 Madang Road, Xintiandi, Shanghai, China. Opening hours of the store are Mon – Sun, 10 am to 10 pm. The Technical Support Center will begin operations the following Monday, December 12, and is opened Mon – Sun, 10 am to 10 pm.